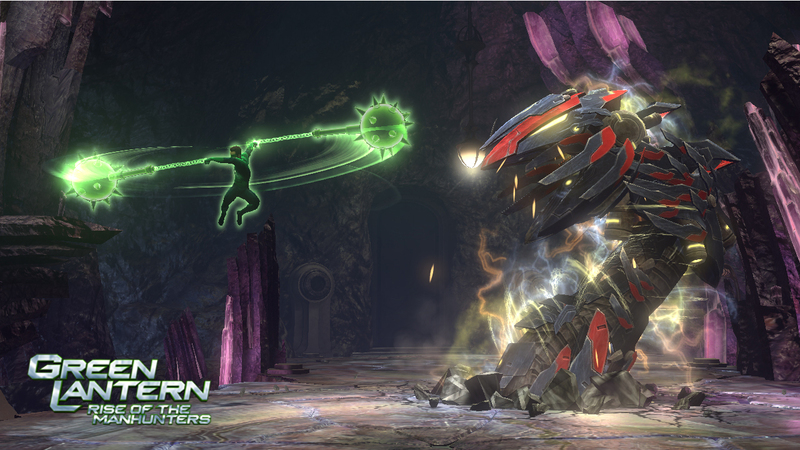 Harness the power of the ultimate weapon! 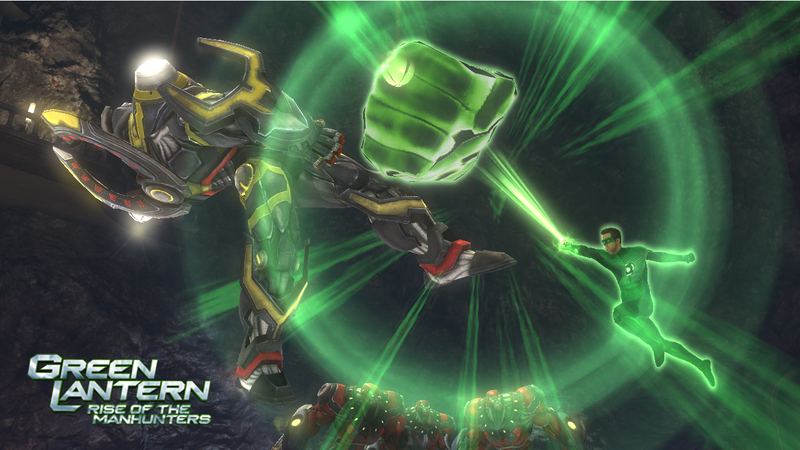 Inspired by the upcoming Warner Bros film Green Lantern, Green Lantern: Rise of the Manhunters soars onto game consoles this summer. 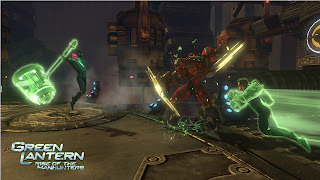 Play as gifted pilot Hal Jordan, the first human Green Lantern, gamers will create an arsenal of ring constructs and take flight in outer space and beyond to restore intergalactic order. 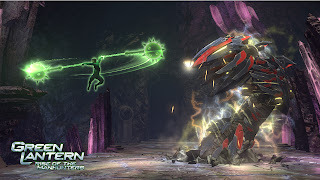 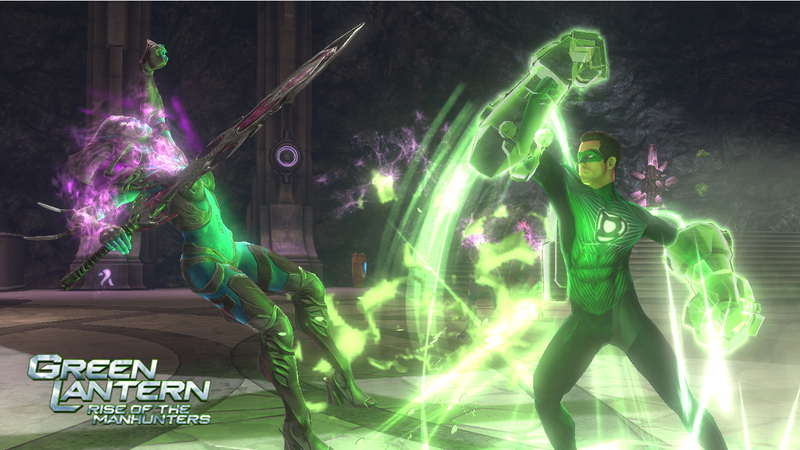 Players will use the Power Ring to build an array of weapons from green energy to defeat the Manhunters – an evil android race bent on destroying the Green Lantern Corps. 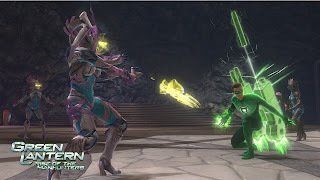 Packed with intergalactic missions, alien androids and out‐of‐this‐world combat, Green Lantern: Rise of the Manhunters is an action‐adventure videogame that delivers the Green Lantern experience right into the hands of gamers. See the 3DS Trailer below!